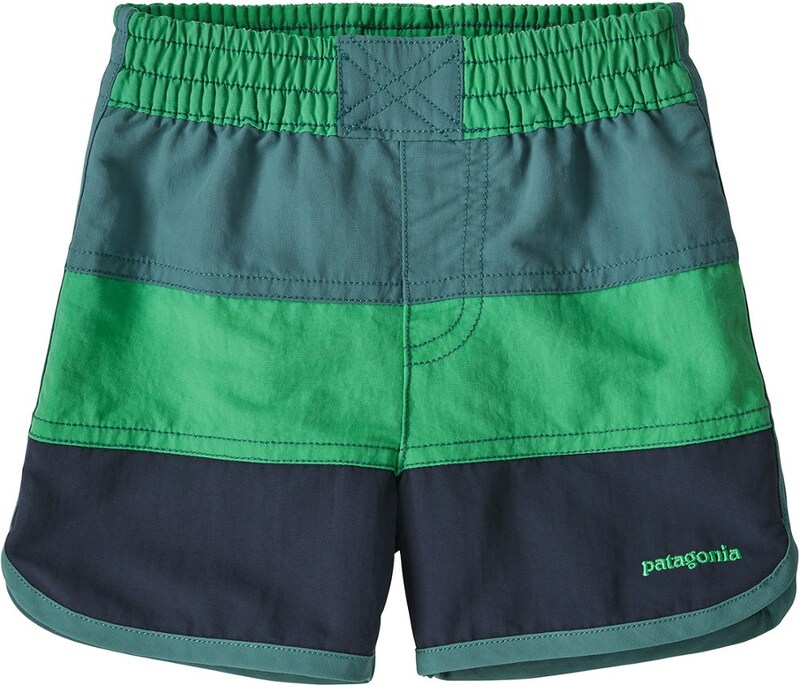 These wind- and water-resistant Patagonia Baby board shorts for the littlest groms are made with SUPPLEX(R) 100% recycled nylon fabric that dries quickly. 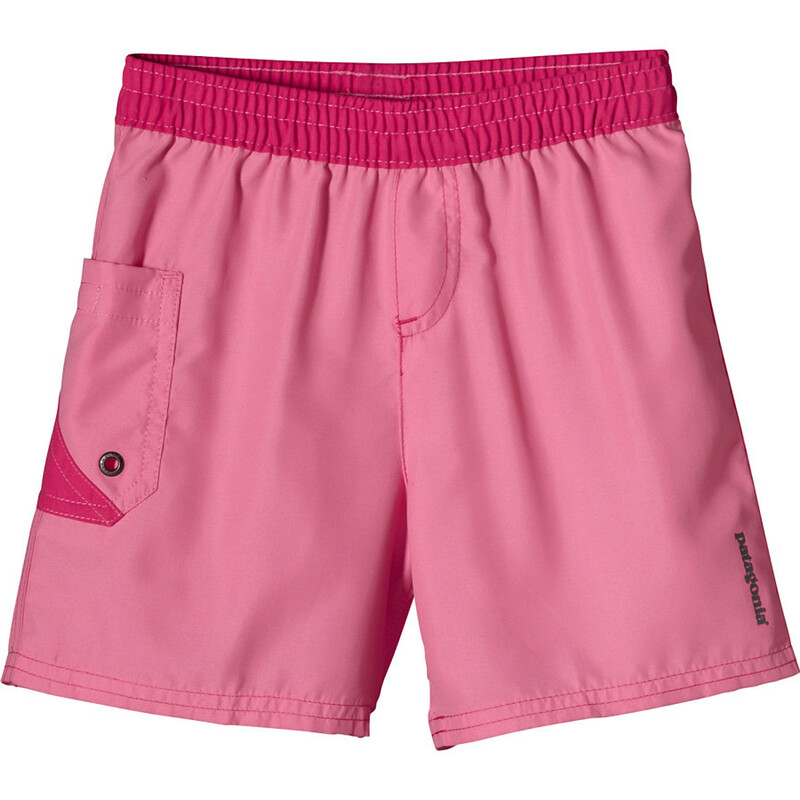 These wind- and water-resistant shorts for the littlest groms are made with SUPPLEX(R) 100% recycled nylon fabric that dries quickly. 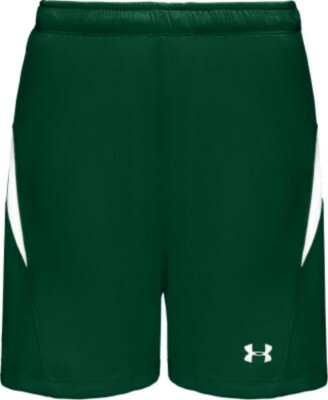 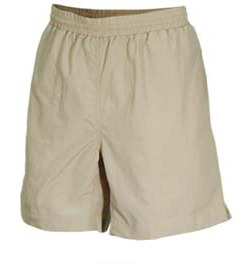 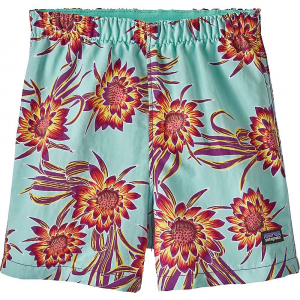 Elasticized waistband and faux, boardshorts-style fly provide easy on/off. 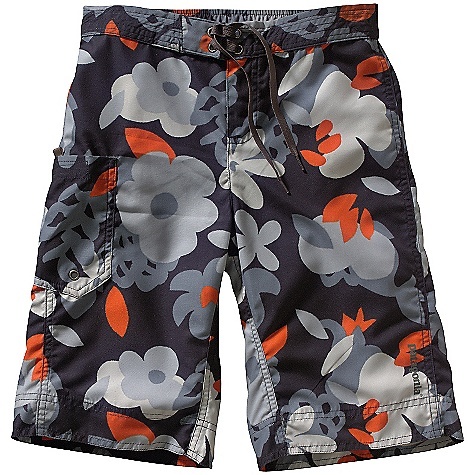 Fun, color-blocked styling and scalloped side-hem detail lend fun flair.